Benz Installed Software There are 24 products. 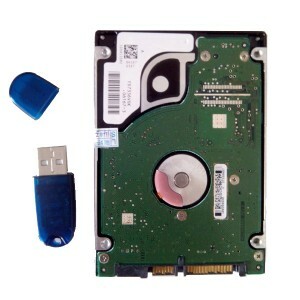 Software in Dell D630 HDD, 2014-09 Top Version, can do offline scn coding, do xentry special function and so on. It is using with new version SD Connect c4 hardware, version is 2016-09, work with offline scn coding and so on. 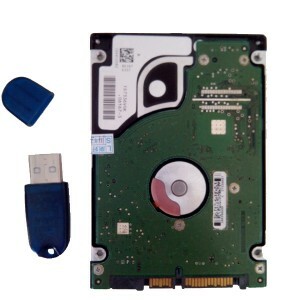 Latest version 09/2014, working with mb star, mb compact3 and Super mb star, fit for Dell D630 laptop. 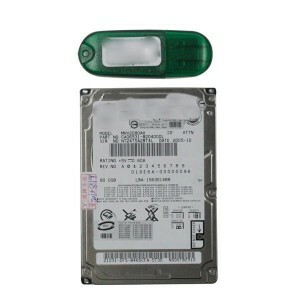 Comes with 160 GB HDD, software 2014-09, for Benz cars and Trucks from 1989 to 2014. Vediamo 5.0.5 we can remote install and work with sd connect hardware. 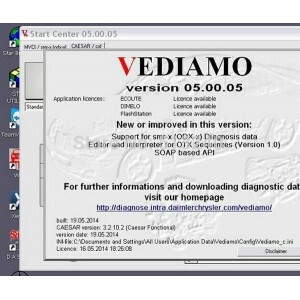 Vediamo 5.0.6 is a factory development and engineering tool for Mercedes Benz vehicles,work with SD Connect C4. We can remote install the software and it works with SD Connect hardware.